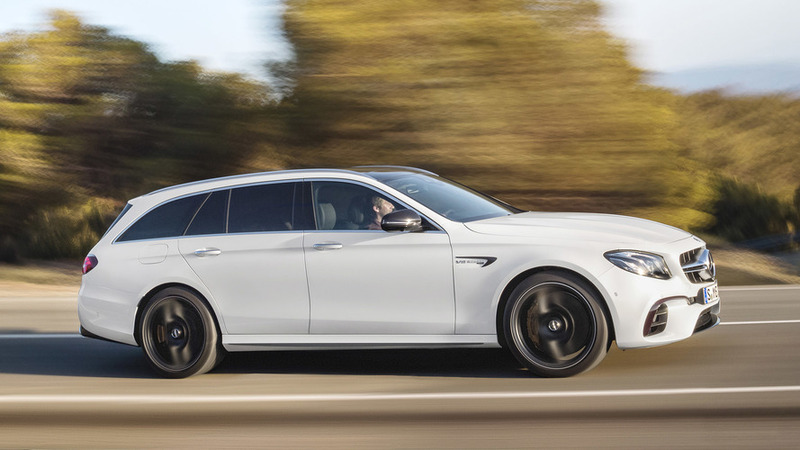 603 AMG horsepower to make sure your kids will never be late for school. 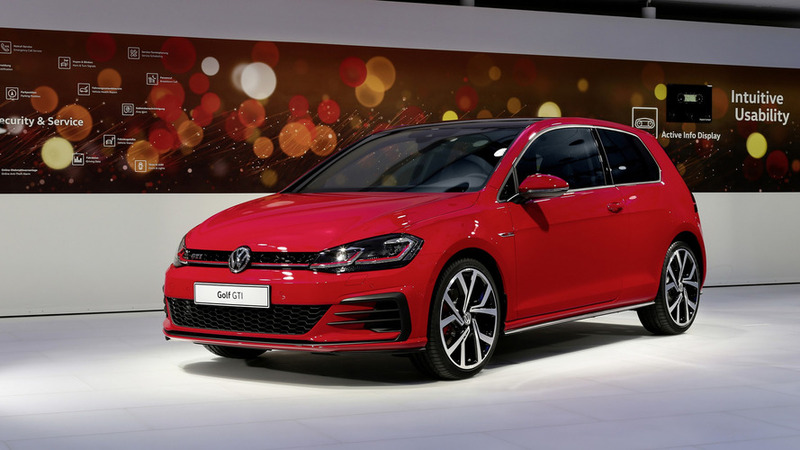 Toyota, BMW, and six other automakers made the final cut. 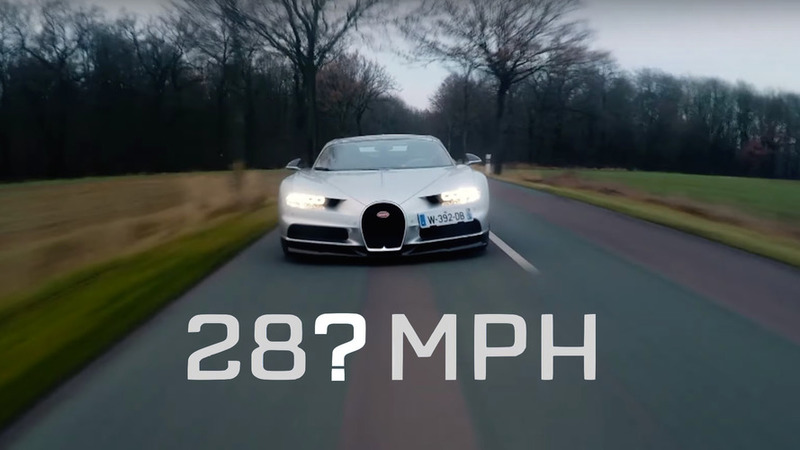 Did The Grand Tour hit 280 mph in a Bugatti Chiron? 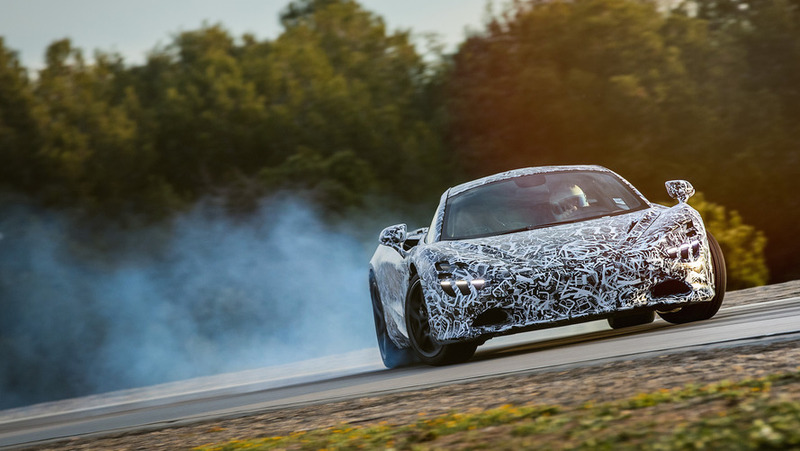 If so, it would make it the fastest production car in the world. 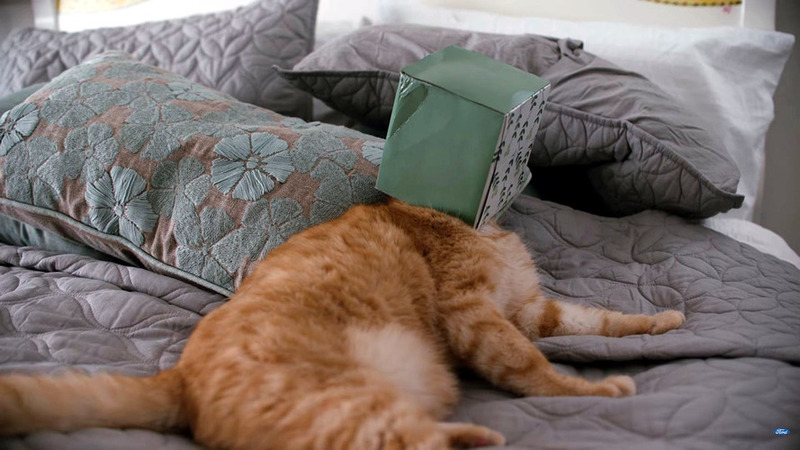 The car appears briefly in the commercial, but it's not really the point of the ad. 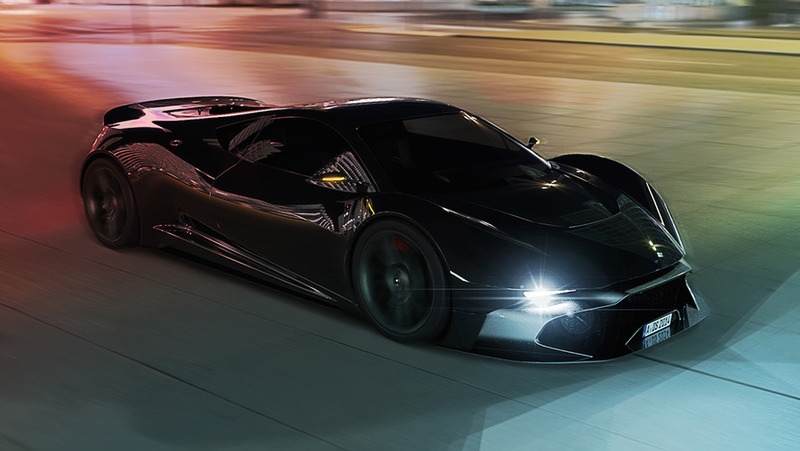 It's the first public debut for Aston Martin's latest creation. The teaser doesn't tell us much about the crossover, but it looks like a funny ad. 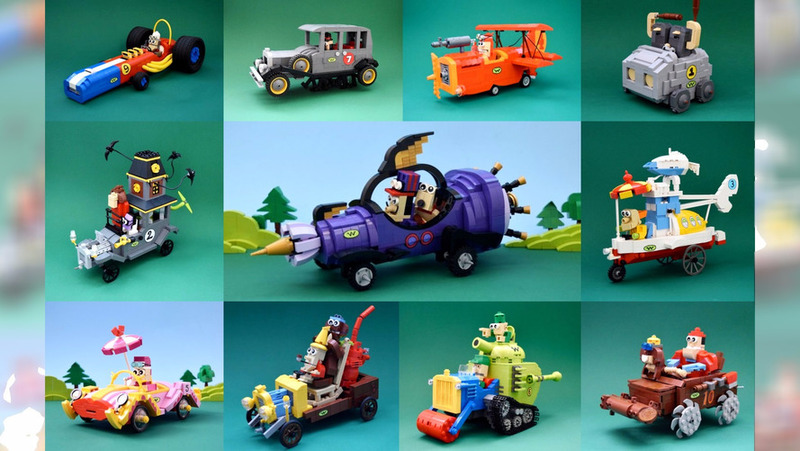 Rediscover the classic American cartoon series in these amazing Lego toys. The new Proactive Chassis Control will let you have all the sideways fun you want. 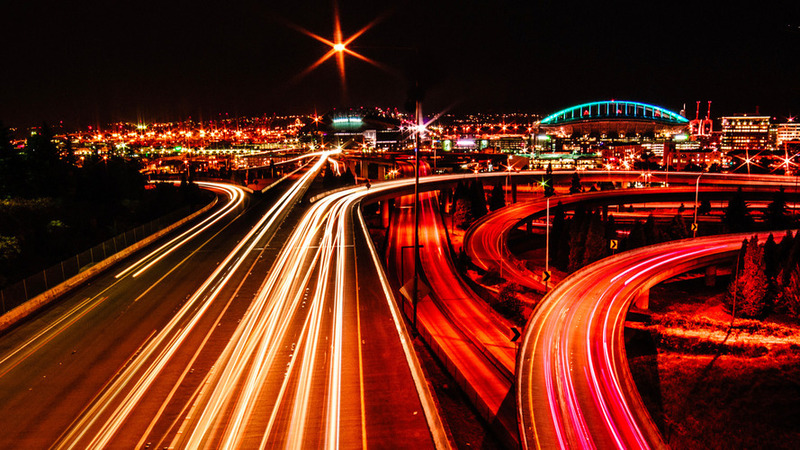 The Blue Oval is pushing mobility for this year's Super Bowl spot. 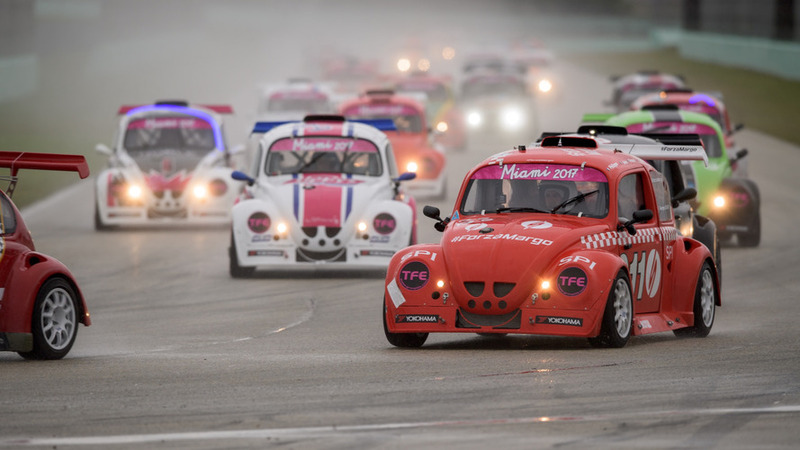 European racing Bugs take to American soil for the first time. 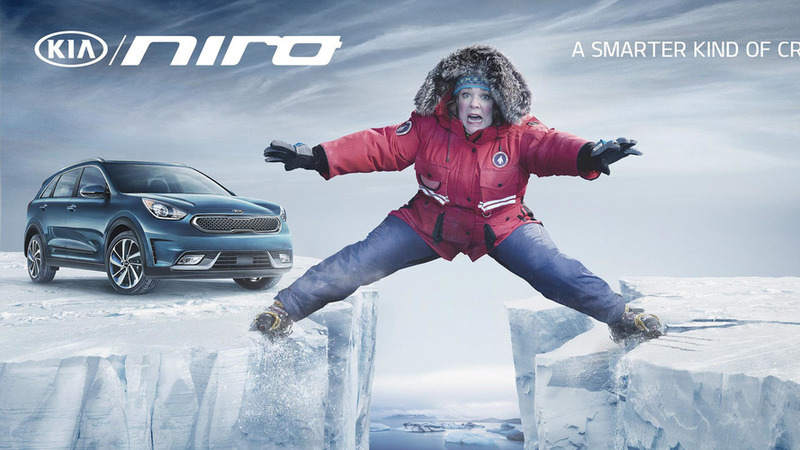 McCarthy is funny in the ad when she's using the hybrid compact crossover to try to help the world, but nature fights back. 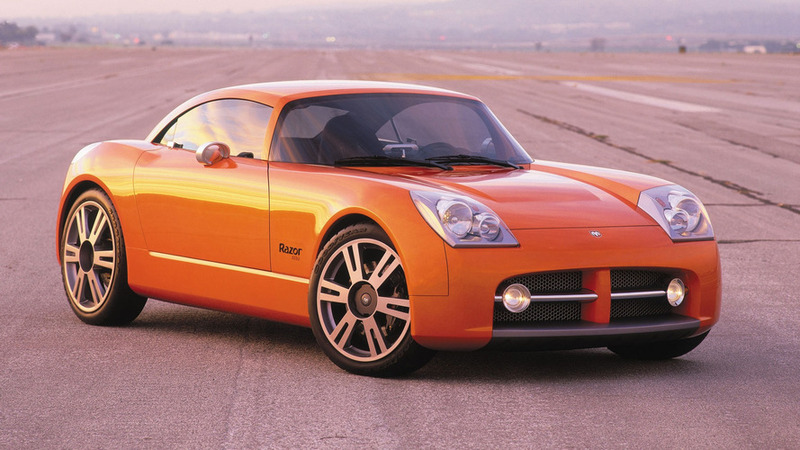 MPG myths are made to be busted. 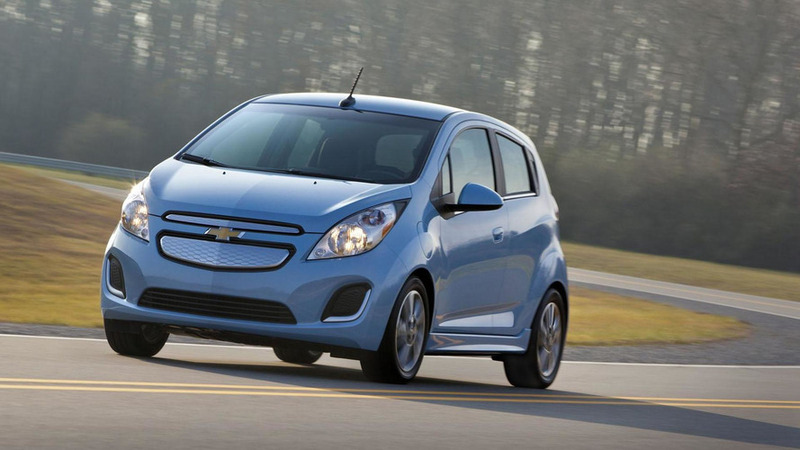 General Motors is focuing on the national launch of the Bolt. Would you have paid $14,500 for it? What if Cam Newton was the quarterback for a Pee Wee football team, and Miranda Kerr was the coach? 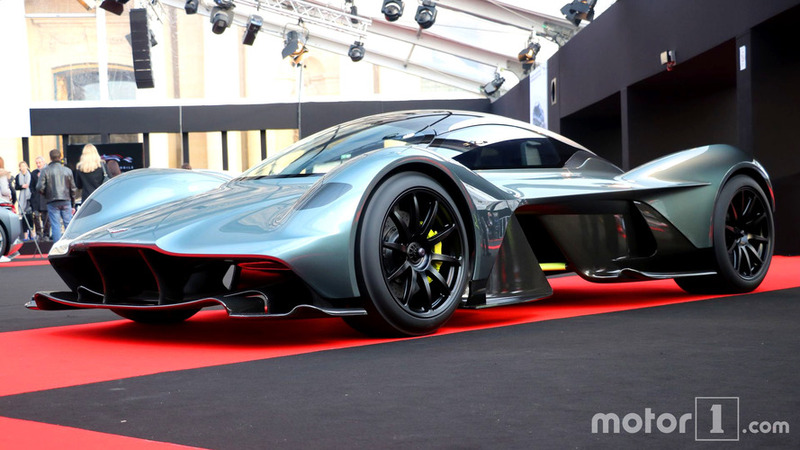 The AM-RB 001 and Vulcan need a baby brother. 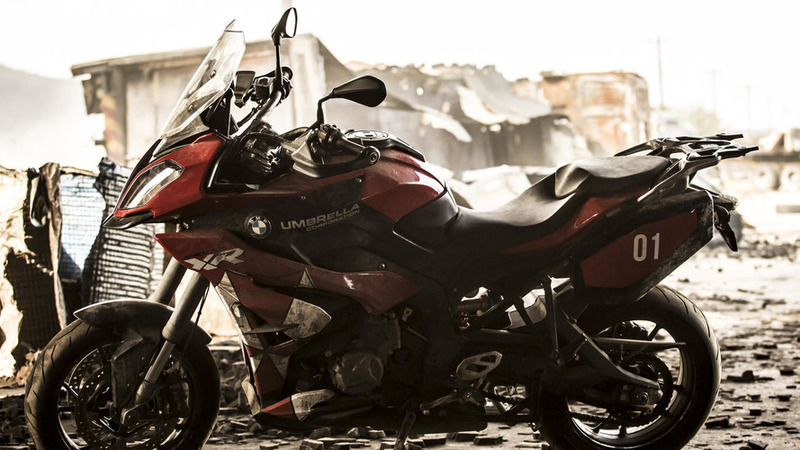 You can win one of two S 1000 XRs. 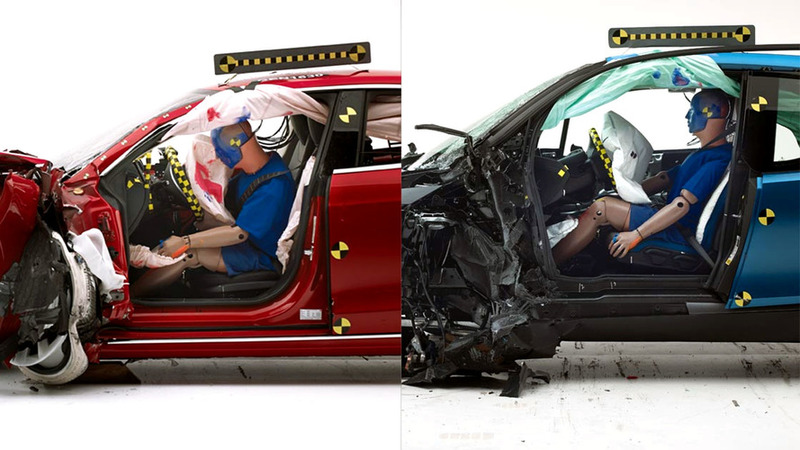 Several scores kept the Model S from getting the TSP+ designation. The i3 was quite close to receiving the honor.